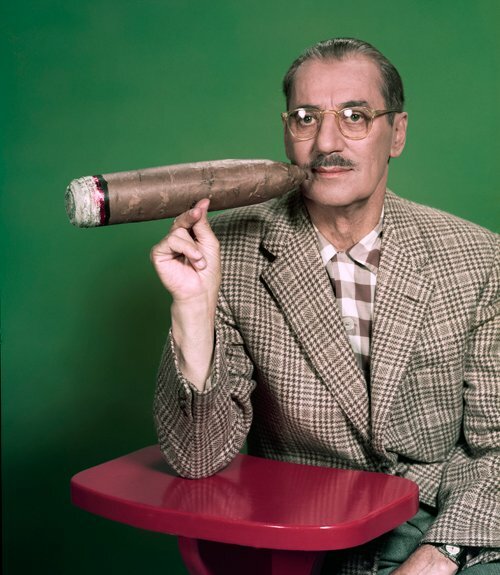 Paul Krassner, publisher of The Realist and all-round avatar of counter-culture, guided T. S. Eliot’s buddy Groucho Marx through his first acid trip (using the a dose from the same batch that fueled Richard Alpert’s last trip before he became Ram Dass). He wrote about it both in High Times and in The Realist. More of the backstory at Dangerous Minds. As we hum “Eight Miles High,” we might send well-reasoned birthday greetings to Enlightenment giant John Locke; the physician and philosopher died on this date in 1704. 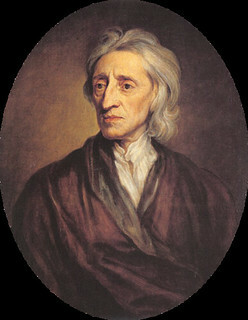 An intellectual descendant of Francis Bacon, Locke was among the first empiricists. He spent over 20 years developing the ideas he published in his most significant work, Essay Concerning Human Understanding (1690), an analysis of the nature of human reason which promoted experimentation as the basis of knowledge. Locke established “primary qualities” (e.g., solidity, extension, number) as distinct from “secondary qualities” (sensuous attributes like color or sound). He recognized that science is made possible when the primary qualities, as apprehended, create ideas that faithfully represent reality. Locke is, of course, also well-remembered as a key developer (with Hobbes, and later Rousseau) of the concept of the Social Contract. Locke’s theory of “natural rights” influenced Voltaire and Rosseau– and formed the intellectual basis of the U.S. Declaration of Independence.